Kubernetes is now the de facto orchestration platform for managing containers. 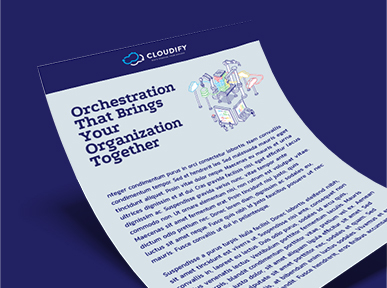 Join us as we take a look at how Cloudify enables hybrid cloud and hybrid stack orchestration together with Kubernetes. Tune in as we unveil the new capabilities for maximizing use of Kubernetes with the new Cloudify Kubernetes Plugin, and the new Cloudify Kubernetes provider. 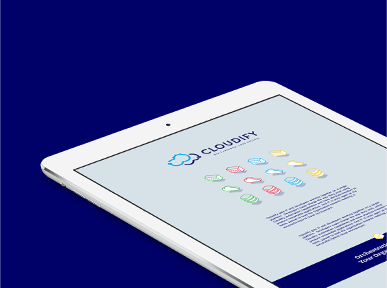 Using Kubernetes with Cloudify has never been easier or more powerful, as you can now easily provision workloads on both cloud based VM’s and containers, or have total control and flexibility by using Cloudify as a Kubernetes IaaS. 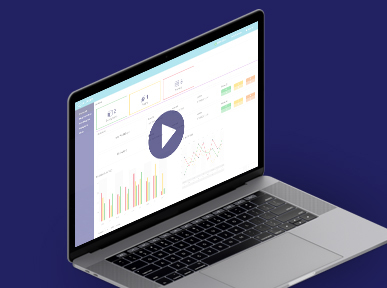 Register for this webinar and gain additional insights how you can start making the most of Cloud Native Kubernetes orchestration today!